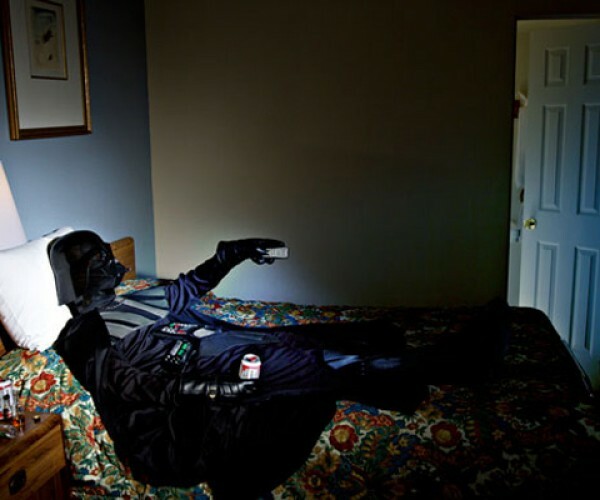 It can get pretty tiring being a Sith Lord, and after a long day of evil-doing on the Dark Side of the Force, sometimes you just need a break. 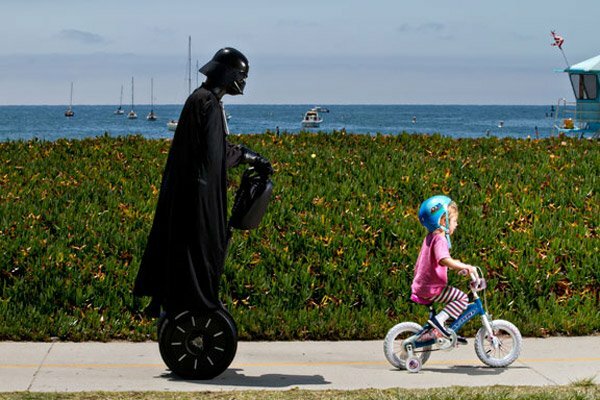 That’s why I found this series of photos, entitled Dark Holiday, by Nick Presniakov so funny. 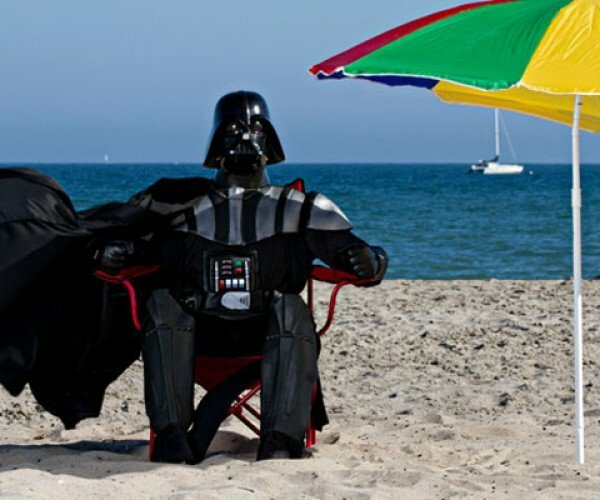 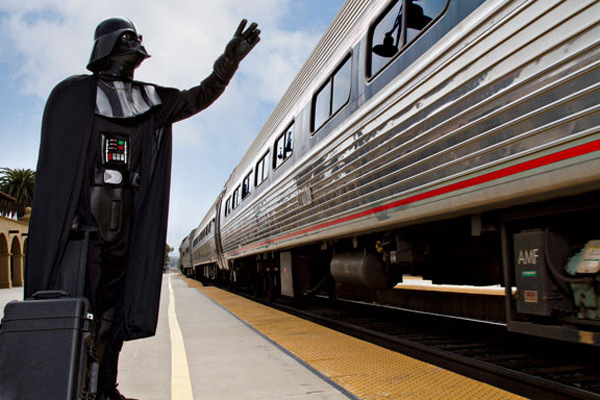 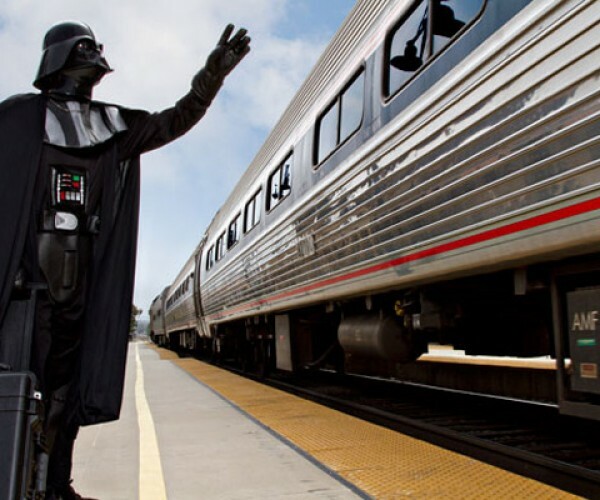 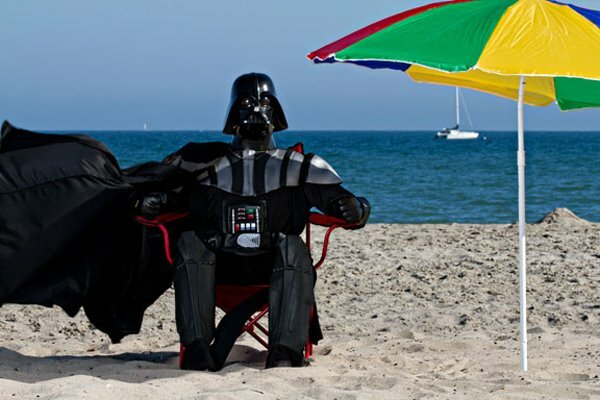 Even Darth Vader needs a holiday from time to time. 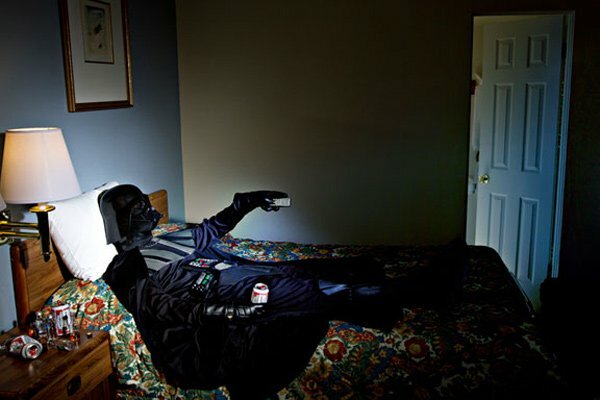 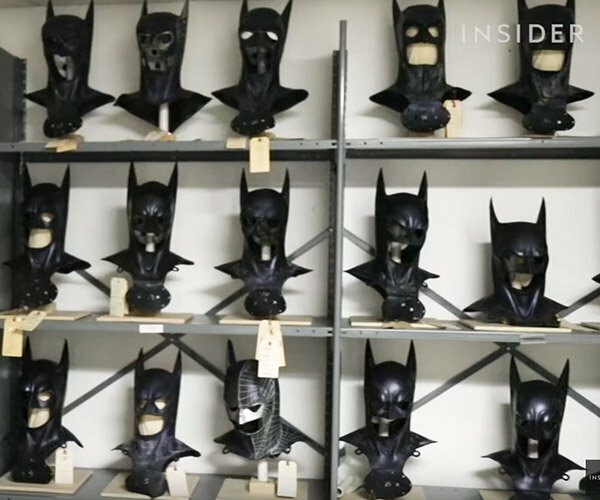 After all, there’s more to being a Sith Lord than running the Empire and torturing and killing Jedi. 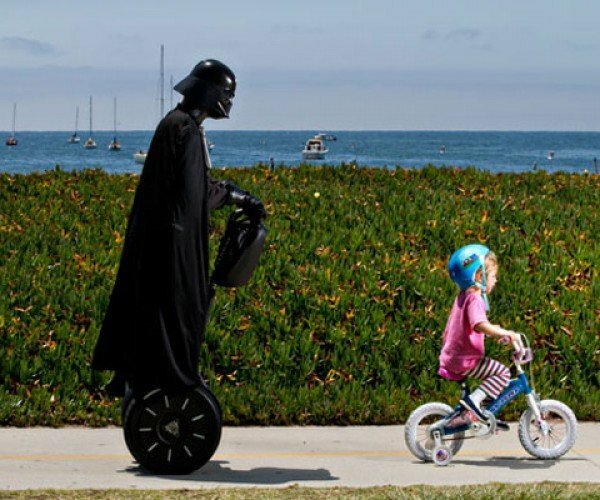 Here you’ll find Darth Vader taking a stroll, going for a surf, using a Segway, and just basically trying to have fun. 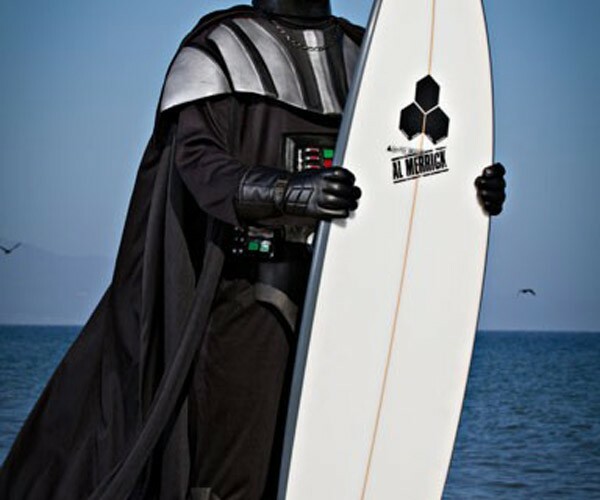 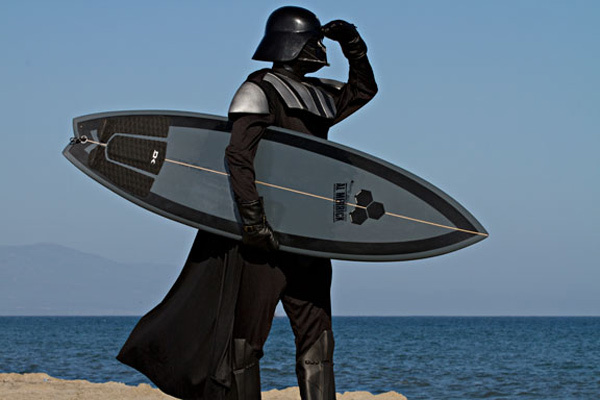 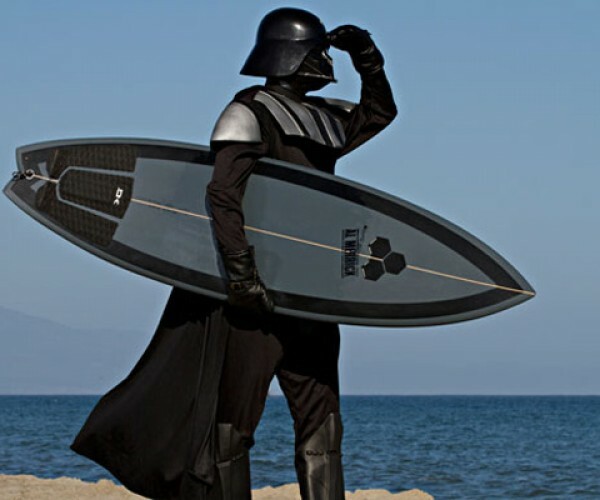 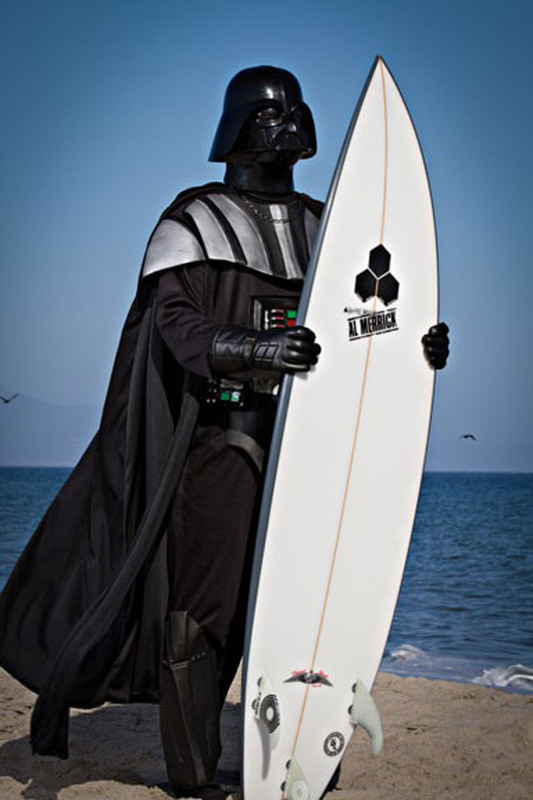 Apart from relaxing and sleeping in seedy motel rooms at night, you can expect Darth Vader to take surfing seriously, even if he has to use a white surfboard instead of a more customary dark one.